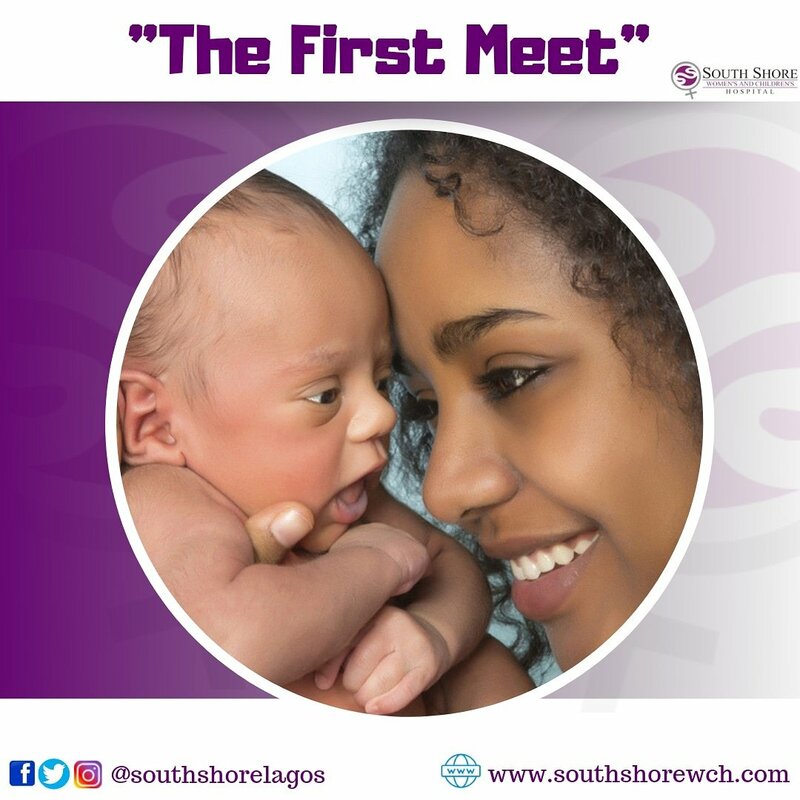 South Shore Women’s and Children’s Hospital is a specialist healthcare facility located at Plot 1717, Mike Adenuga Close, Off Adeola Odeku Street, Victoria Island, Lagos. The clinic is dedicated to the provision of exceptional patient centred medical care to our clients, based on current international best practices. We are on of the Best specialist Hospital in Lagos and Nigeria as whole. Our team consists of professionals who have been well trained in South Shore’s culture of excellence, efficiency, and empathy, to ensure that every patient receives safe, seamless care within our warm and friendly environment. We are also a referral centre for minimally invasive gynaecological surgeries, and we have performed over one thousand endoscopic surgeries in the last five years, with no recorded mortalities. We are open 24 hours every day, and we provide general Gynaecology Obstetrics services – comprehensive antenatal and postnatal care, management of high risk pregnancies, primary and secondary treatment of infertility, management of uterine fibroids, urogynaecology, cancer screening, well woman checks, and breast care. We also offer endoscopic procedures like colposcopy, diagnostic hysteroscopy, hysteroscopic treatment of fibroids, polyps, intrauterine adhesions, laparoscopic treatment of fibroids, endometriosis, ovarian cysts, adhesions, ectopic pregnancies, and laparoscopic tubal surgeries. 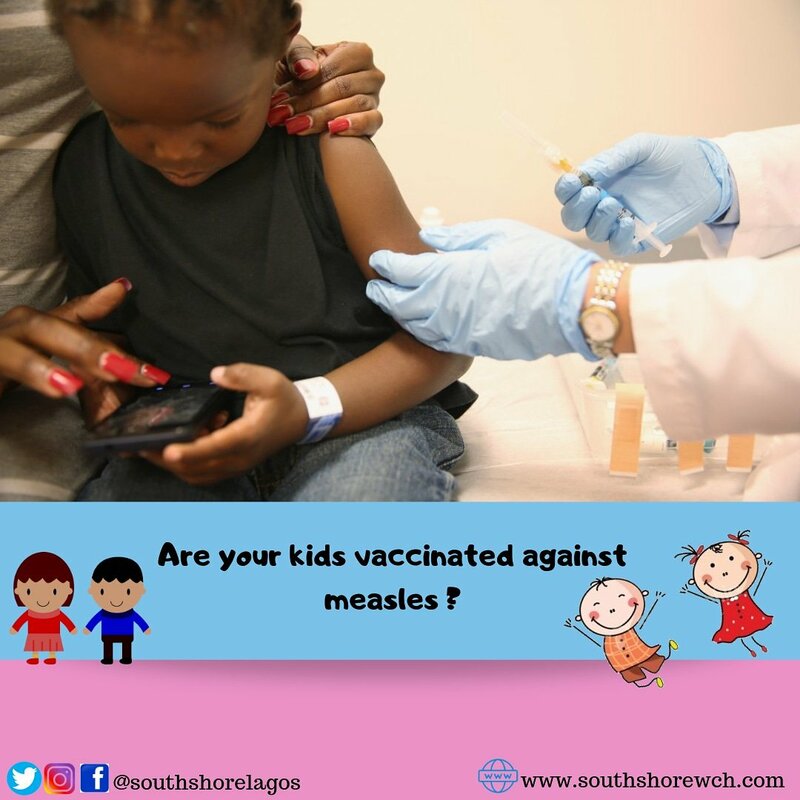 South Shore runs full time Paediatric services – newborn care, immunization, well child clinics, and general paediatrics; supported by subspecialist clinicians in a standard facility. We aim to give the best care to infants, children and young adults, whether they are acutely ill or have chronic conditions.